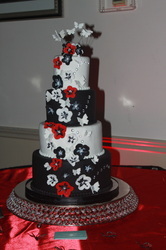 Are passion is truly weddings! We love LOVE!! 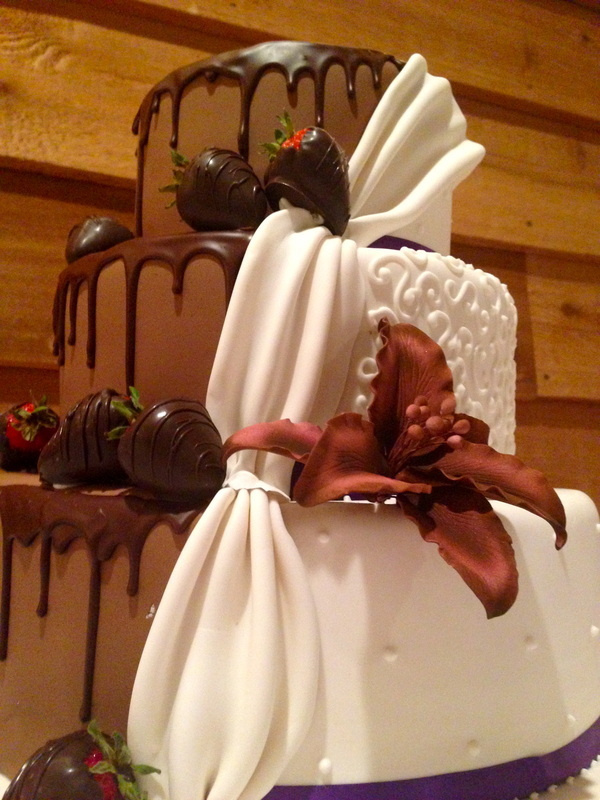 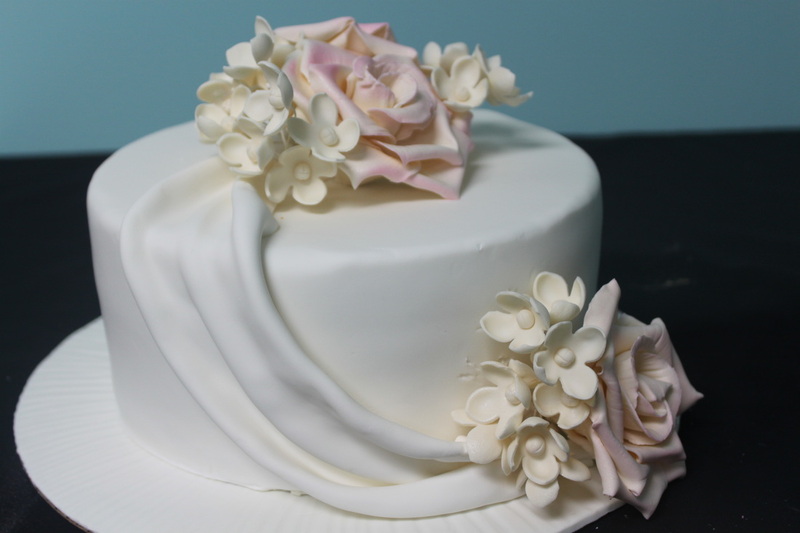 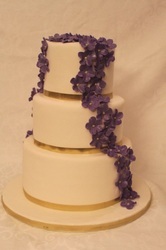 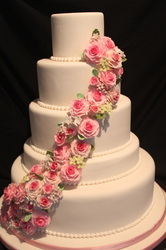 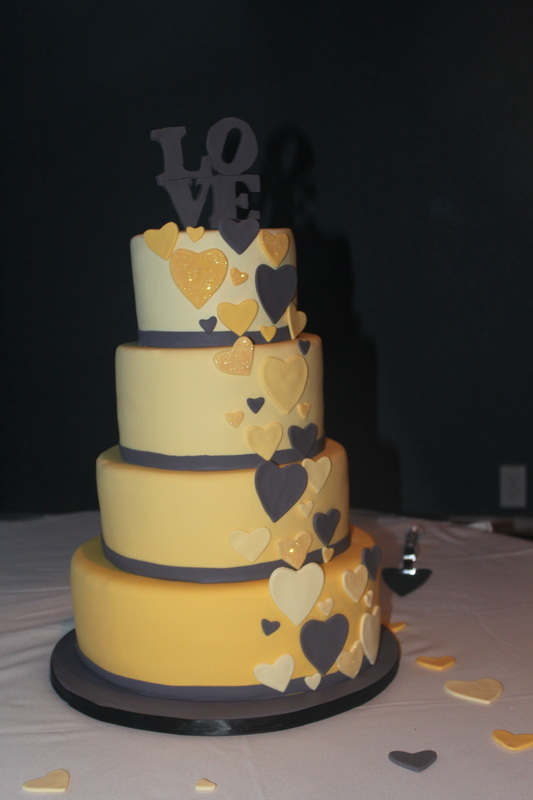 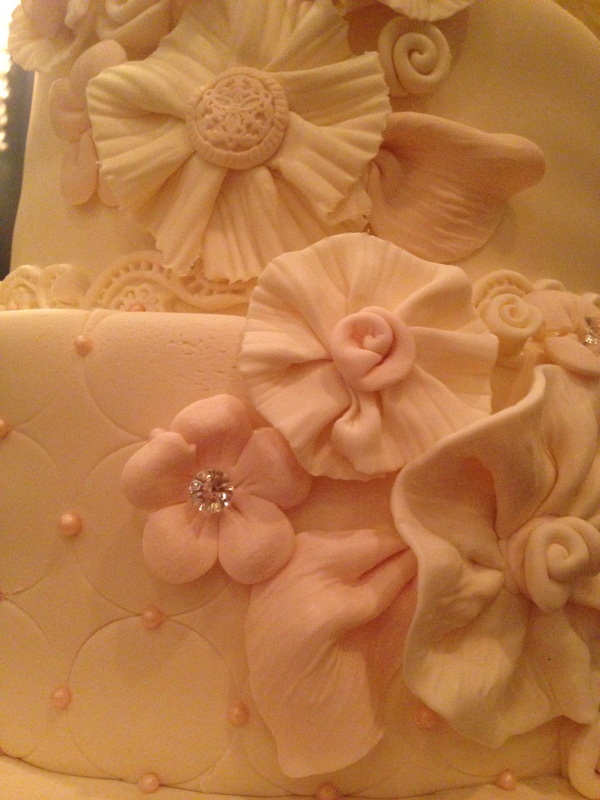 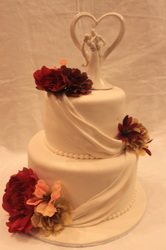 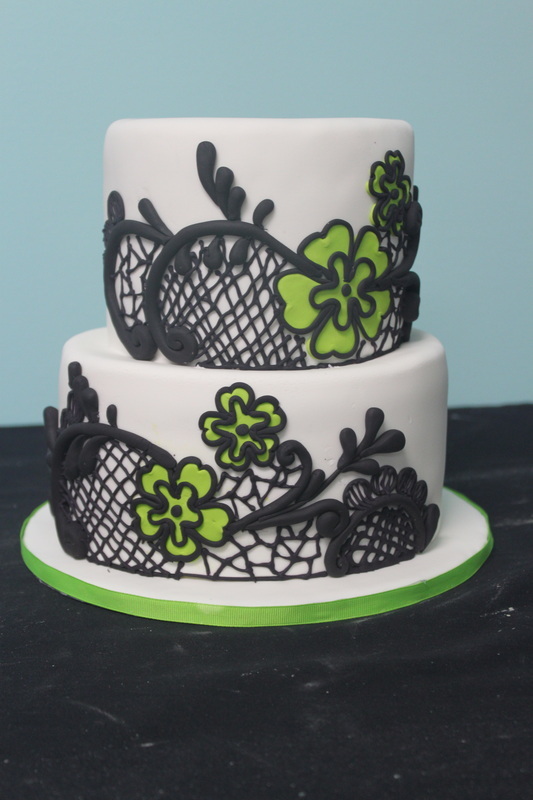 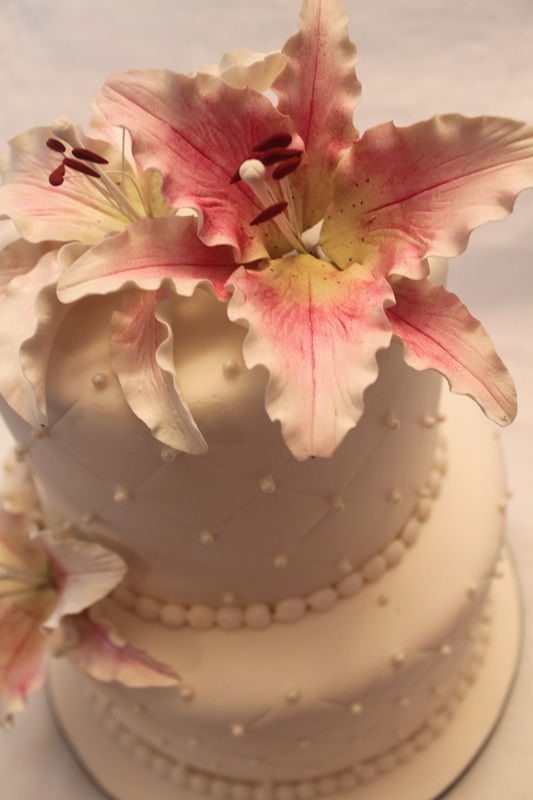 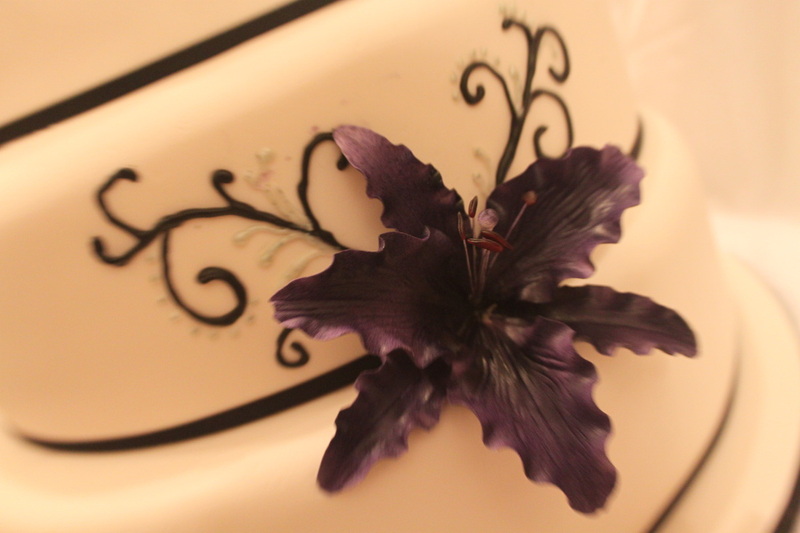 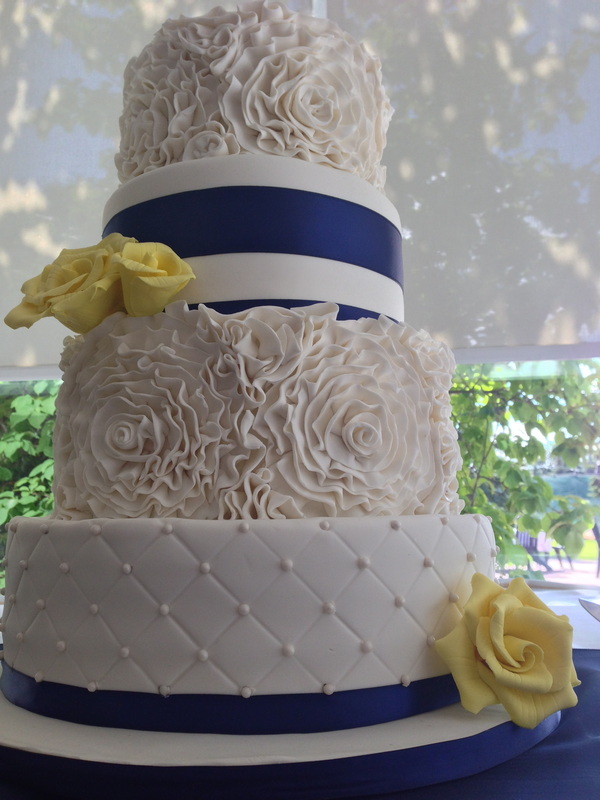 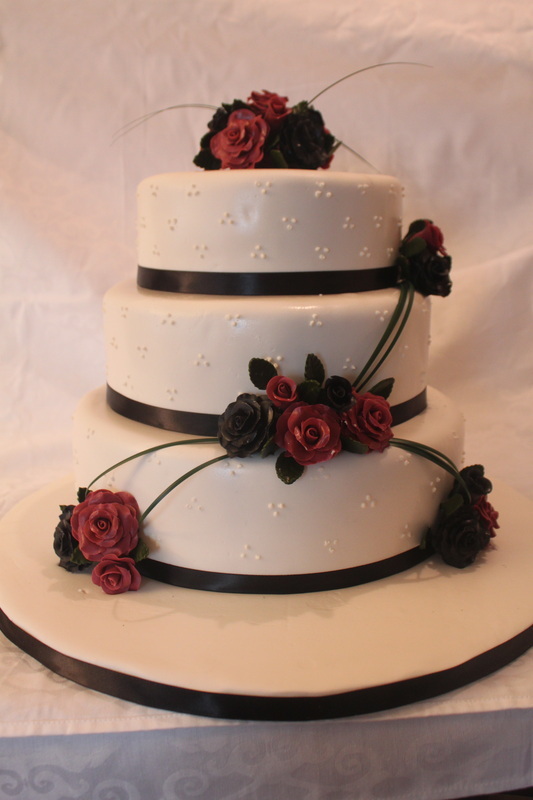 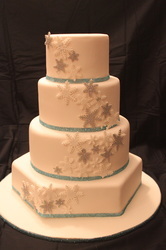 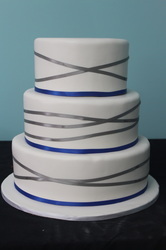 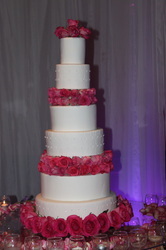 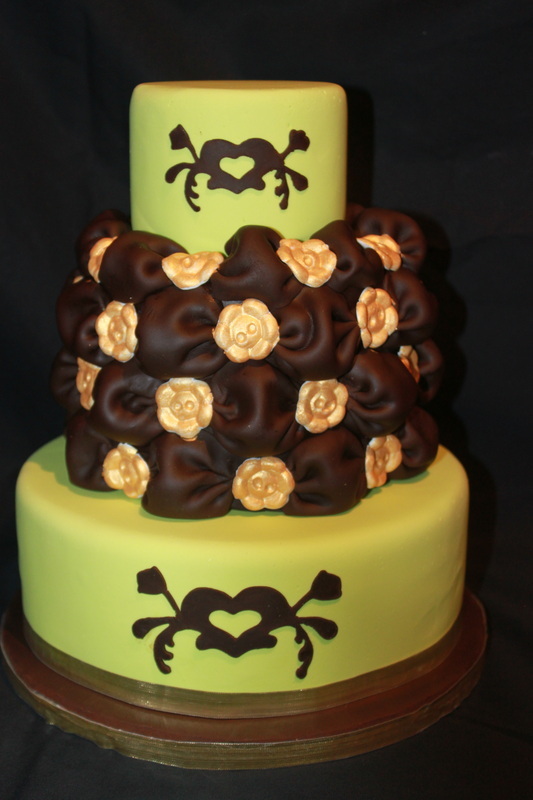 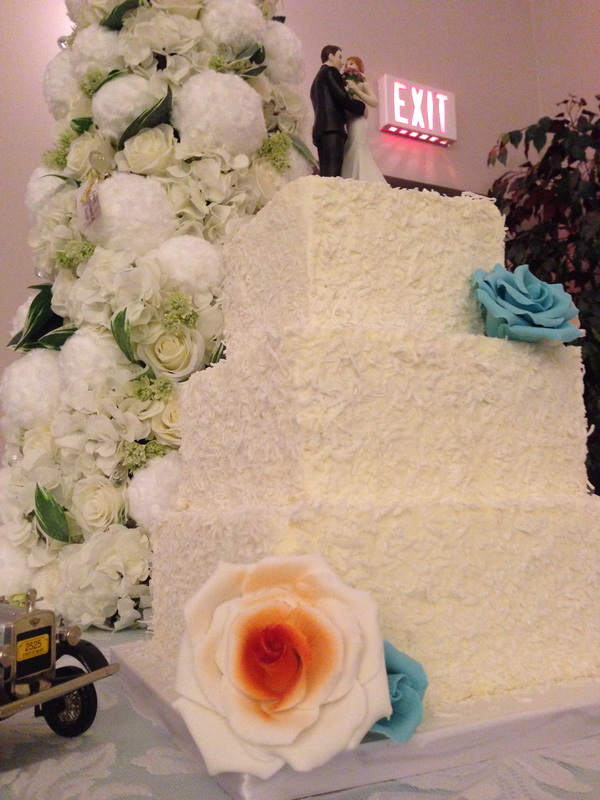 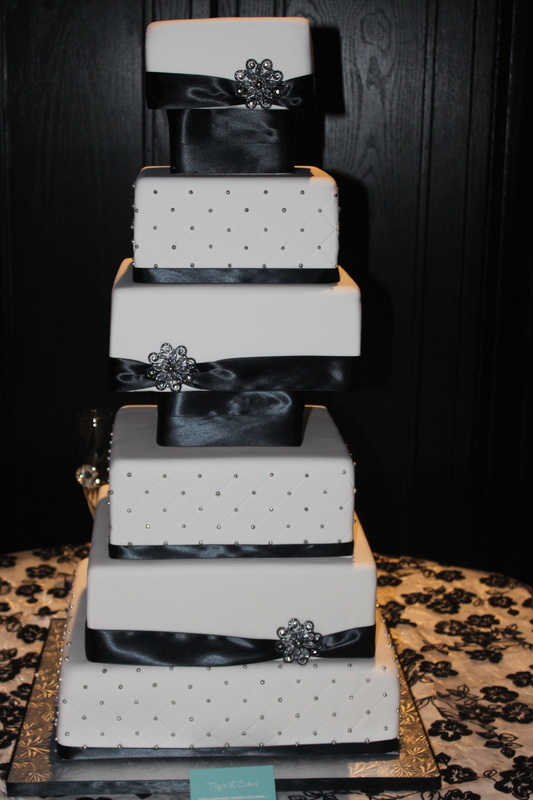 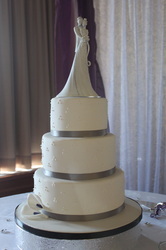 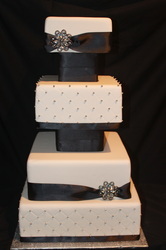 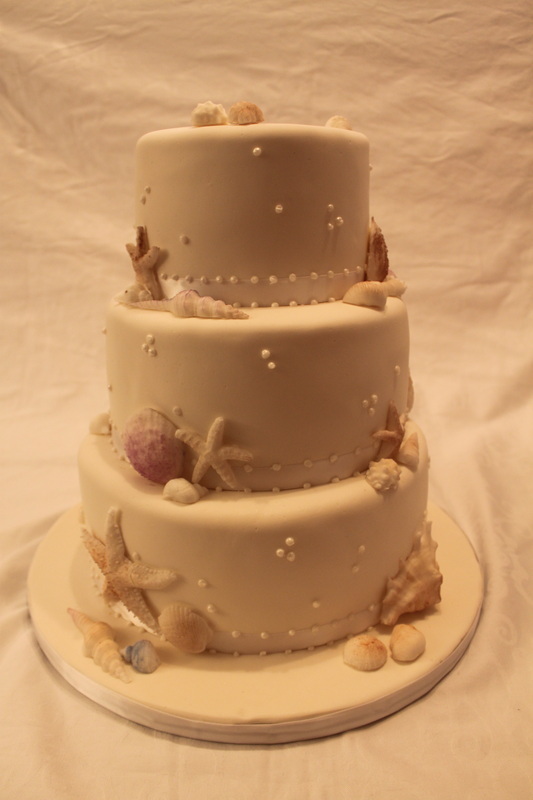 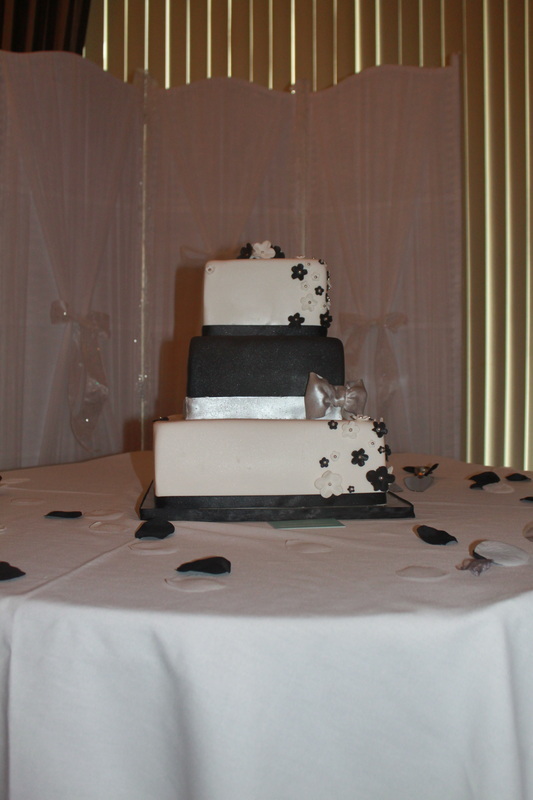 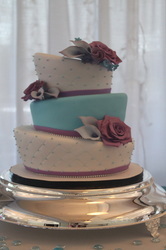 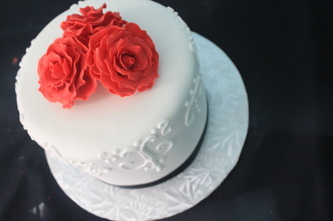 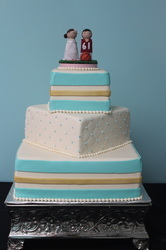 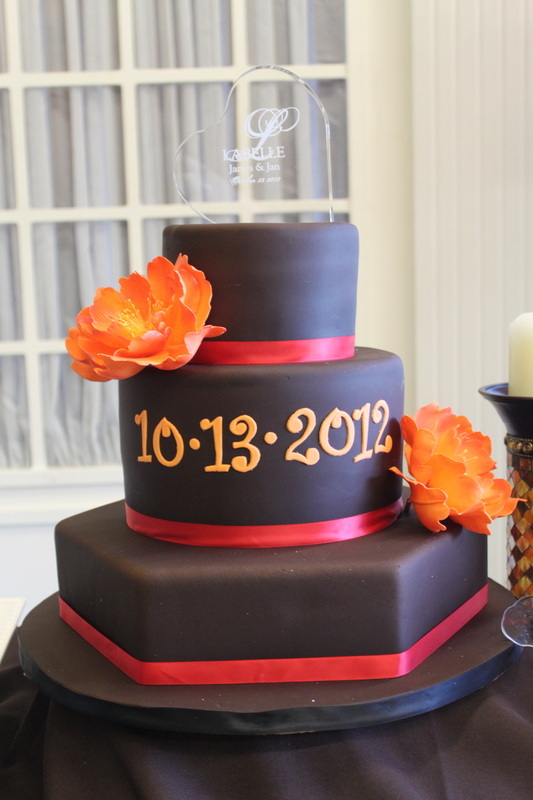 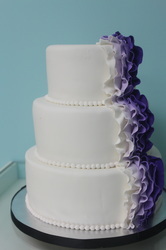 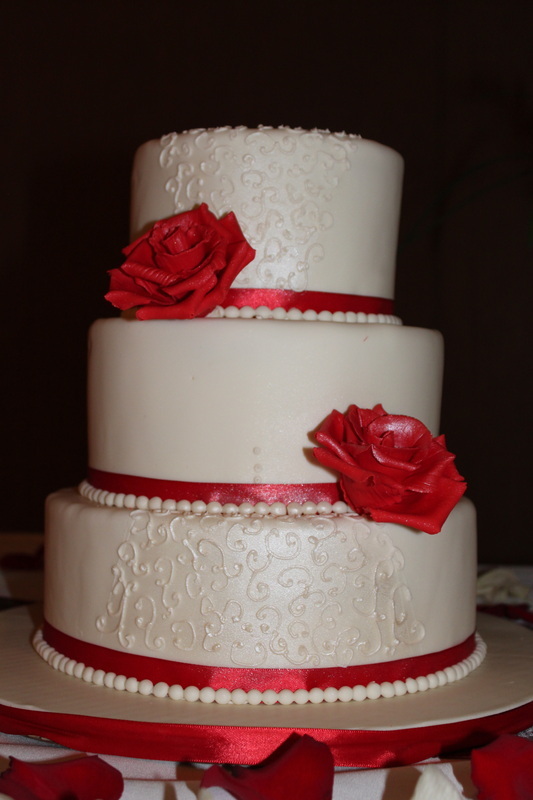 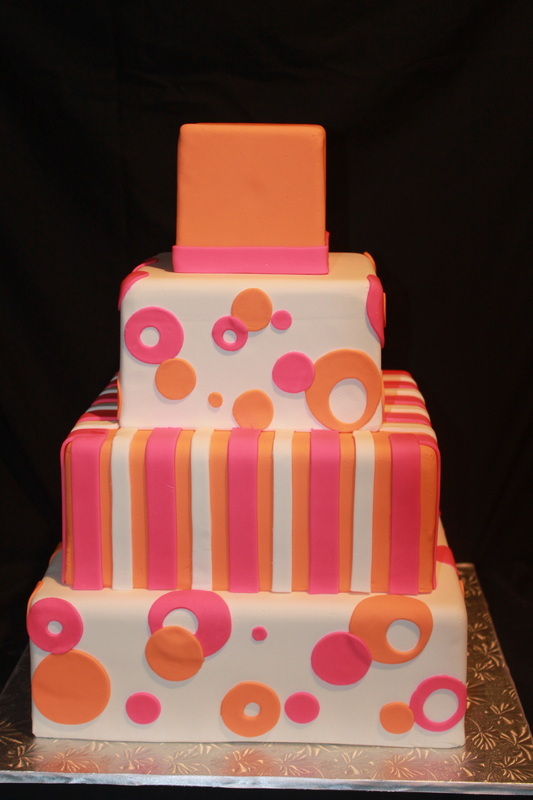 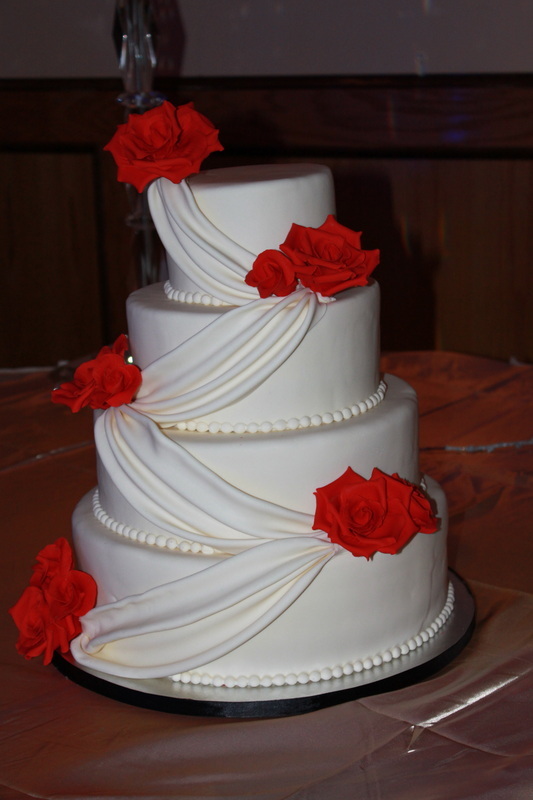 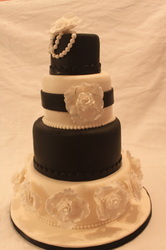 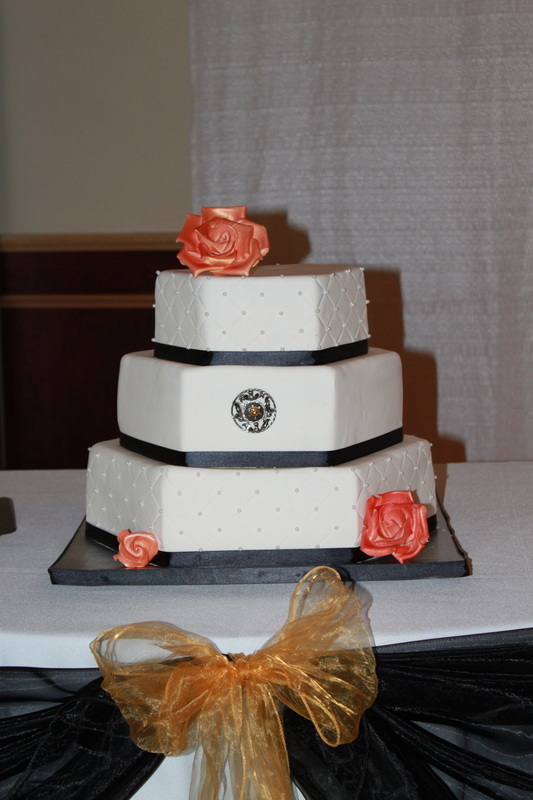 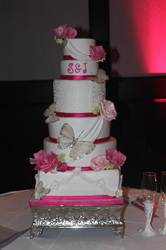 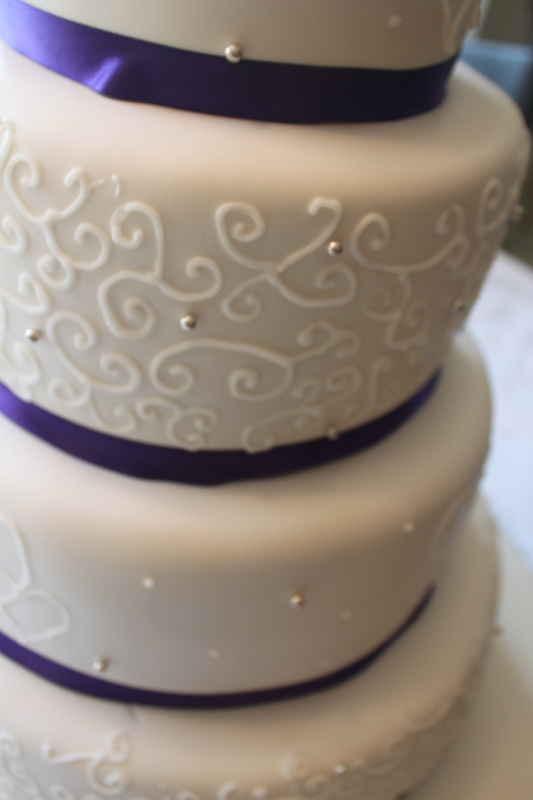 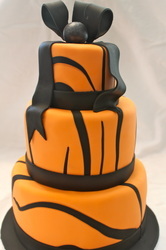 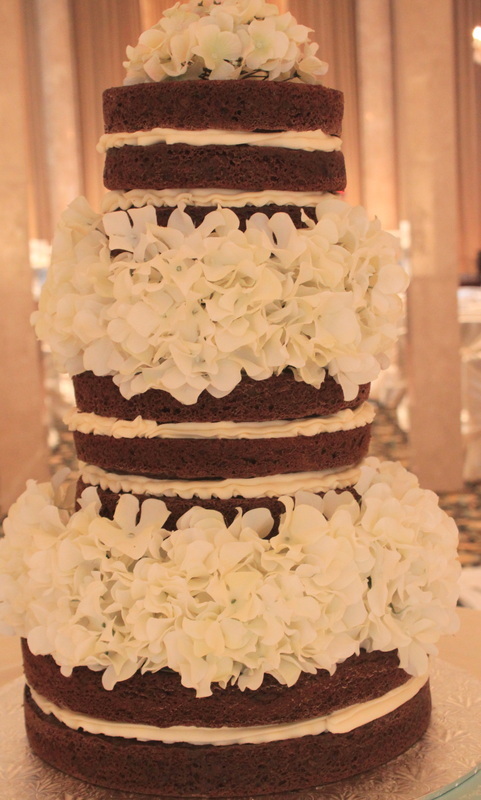 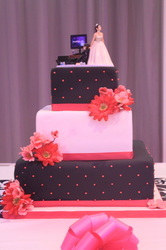 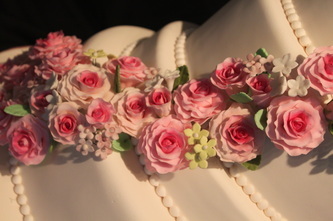 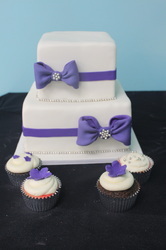 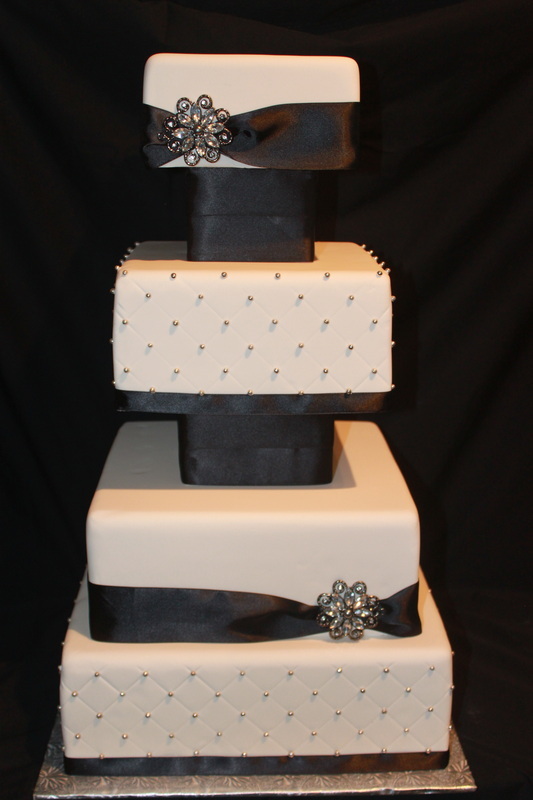 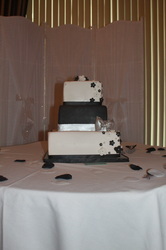 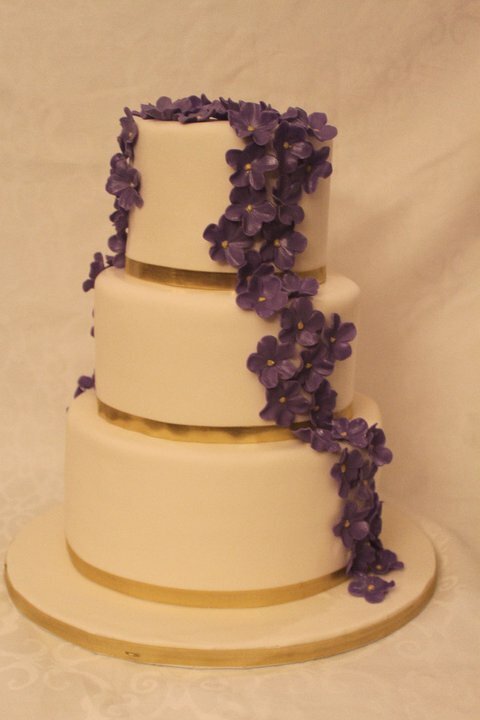 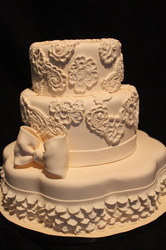 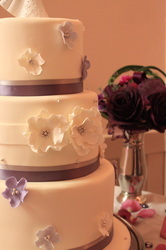 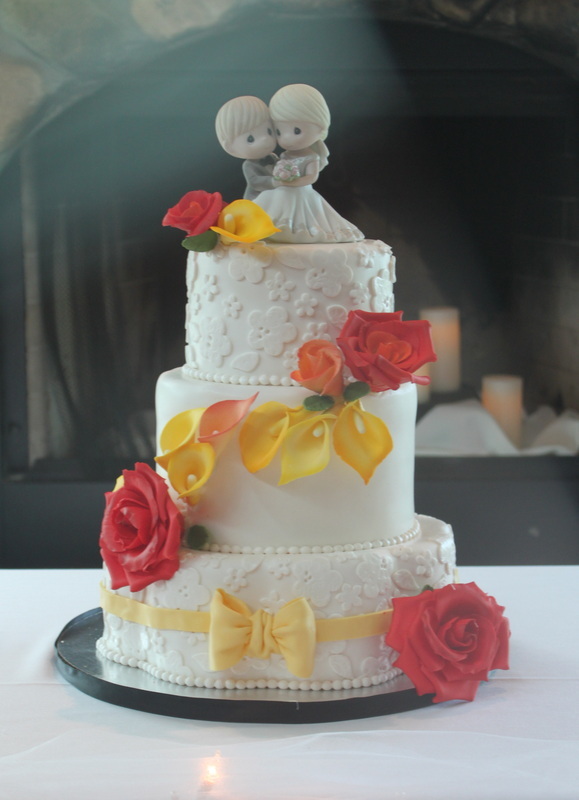 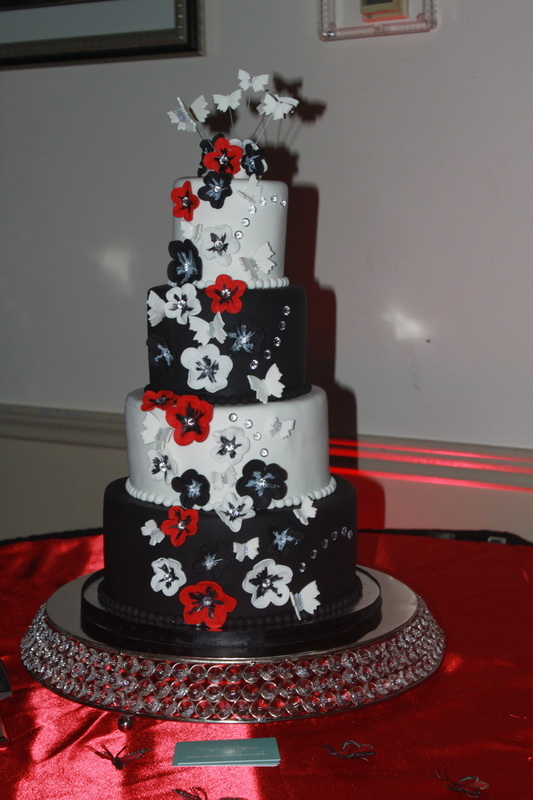 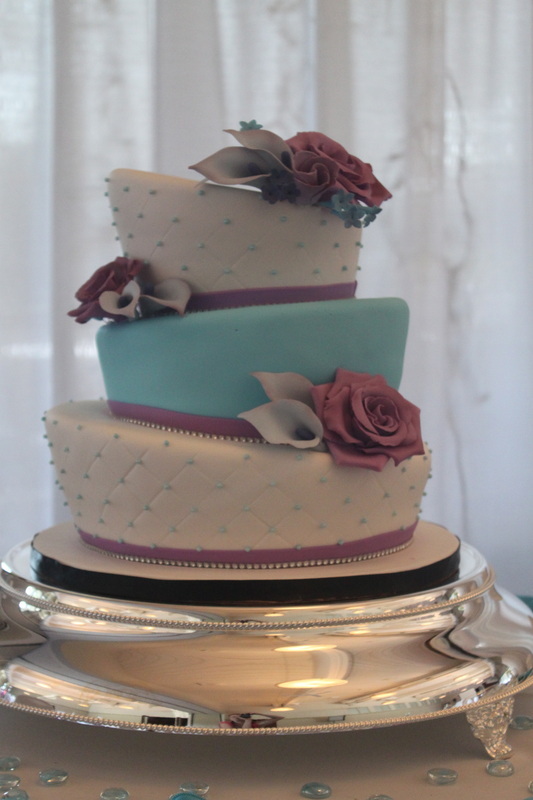 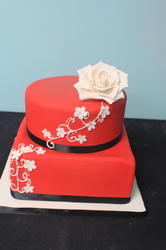 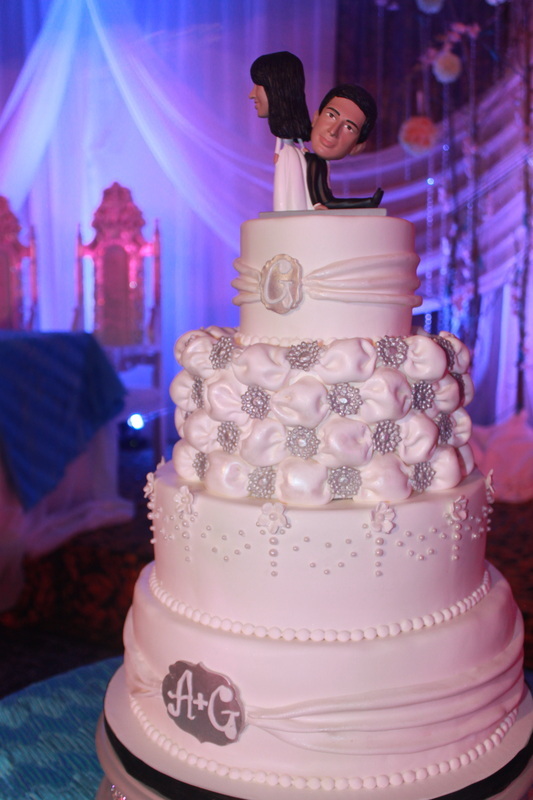 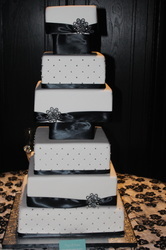 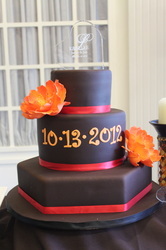 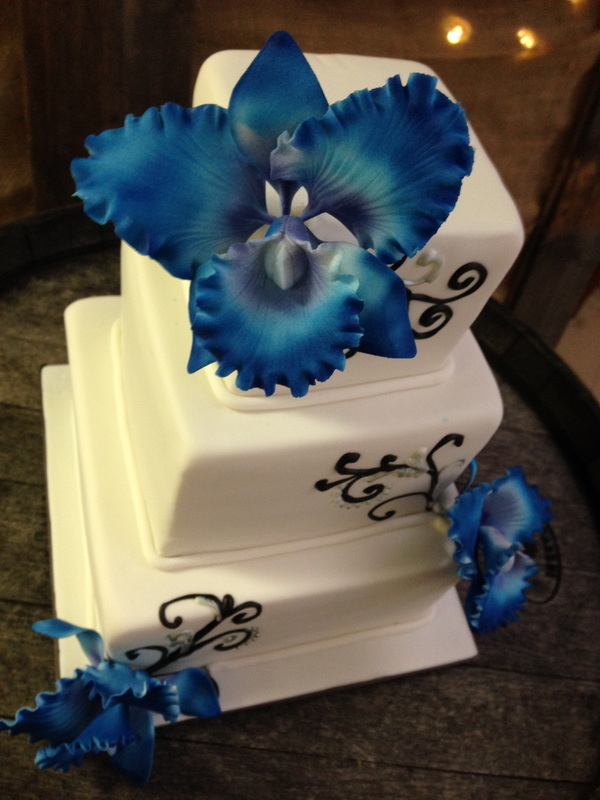 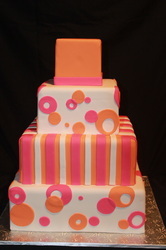 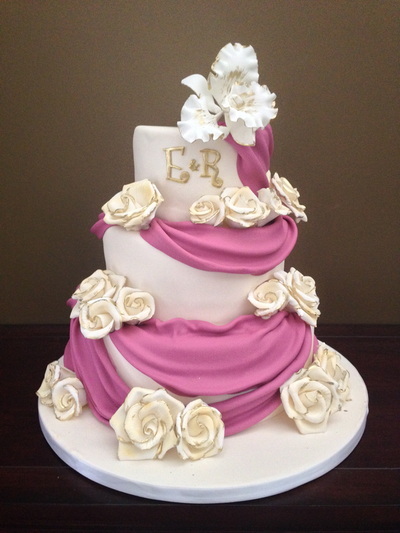 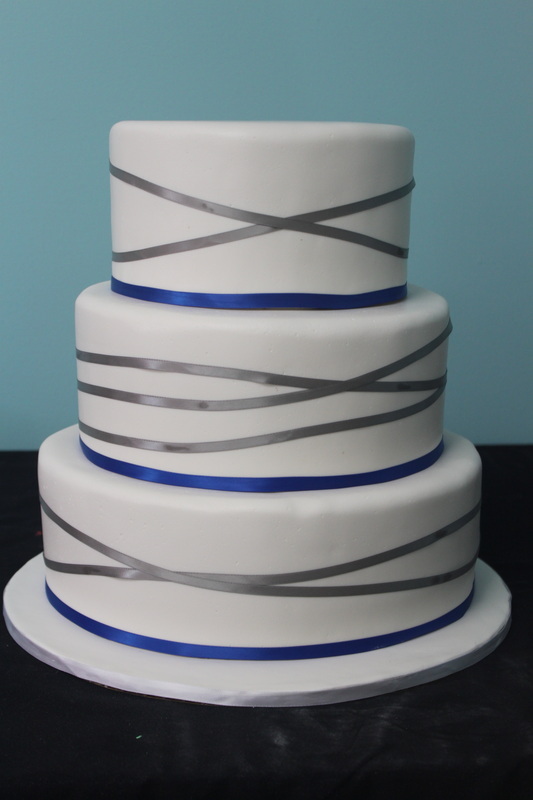 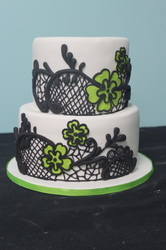 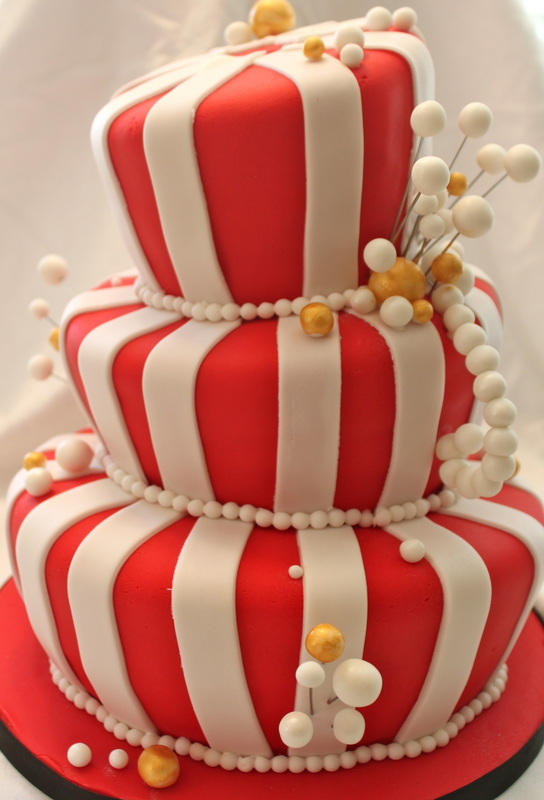 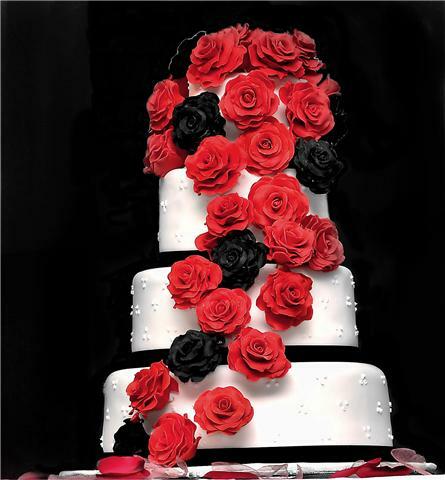 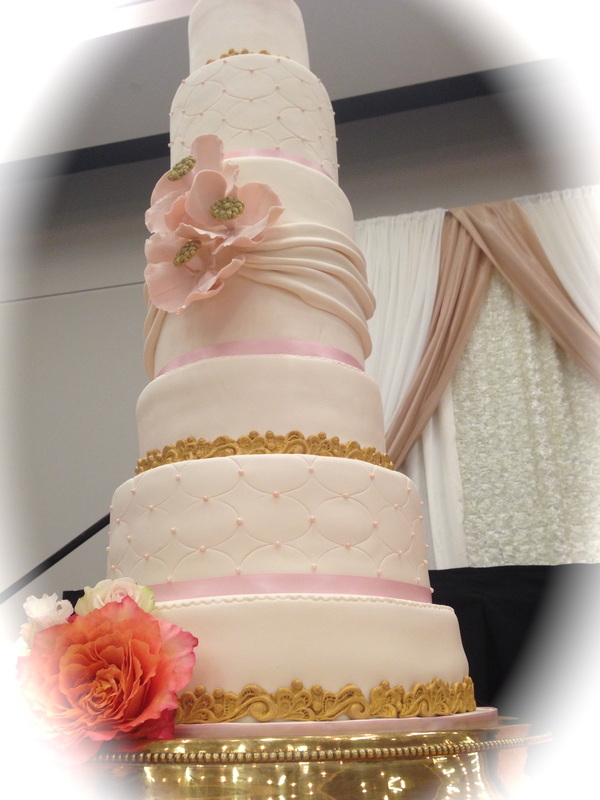 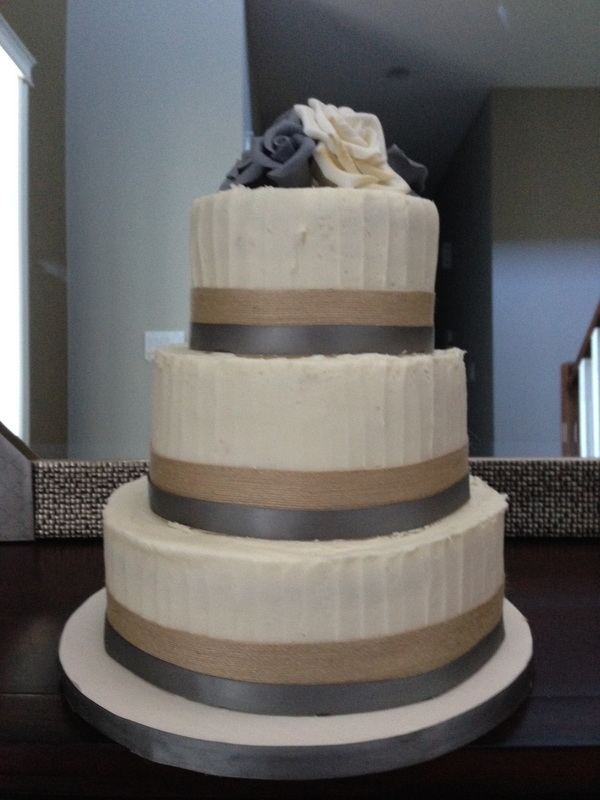 Triple L Cakes will work with you on your budget to create you the perfect cake! 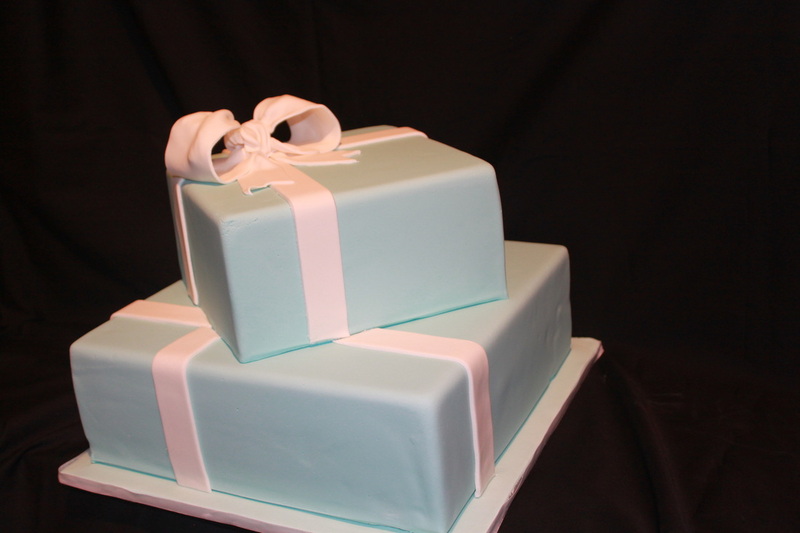 With our creativity and attention to detail we can create something personally made just for the two of you! Should it be a sweet small cake or an extravagant masterpiece no project is to small or big for us.